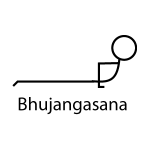 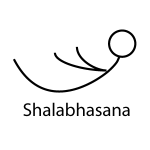 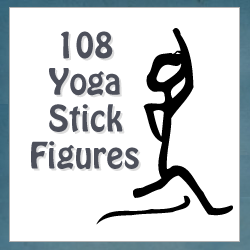 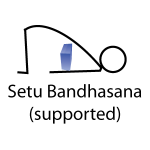 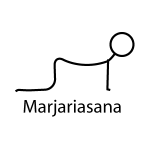 Below find a collection of yoga stick figures in backward bending yoga postures. 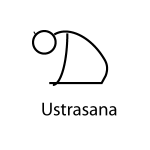 Please feel free to use these to create a sequence for home practice or to help plan out a yoga class. 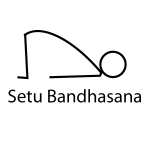 I will add more drawings as I create them so be sure to bookmark this page!